Defence Minister Manohar Parrikar said that the Indian security forces deserved merit for successfully carrying out surgical strikes against the terror launch pads in Pakistan-occupied Kashmir. Parrikar was speaking at the Materials Engineering Technology (MET) conference in Navi Mumbai. He also lauded the Prime Minister for his decision making capability. "Credit goes to our armed forces, but I must at least claim the credit for the Prime Minister whose decision making and planning deserves major credit," Parrikar said. He added that the ongoing offensive might have frayed the nerves of many people, but the decision to launch surgical strikes "should settle the nerves of many people". Indirectly hitting out at the opposition, Parrikar also said that "those in doubt" may also share the credit as the credit goes to entire nation. "Because it is carried out by armed forces and not any political parties, the credit belongs to the entire nation, even the doubting Thomases can share the credit," Parrikar said. 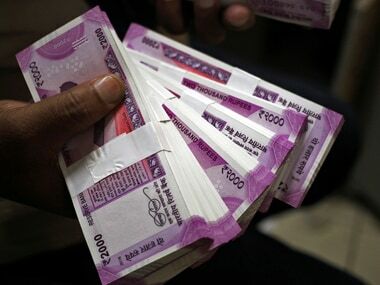 The defence minister’s remarks came just after the Prime Minister warned senior leaders to abstain from chest thumping on a sensitive matter, and let the armed forces do the talking, according to The Financial Express. The report further states that the Prime Minister himself took a cautious line when he eventually spoke on the strike. Speaking at the inauguration of the Pravasi Bharatiya Kendra on 2 October, he merely underlined the fact that India doesn’t covet any country’s territory. Meanwhile, reacting to Parrikar’s statement, the Samajwadi Party, which has been accusing BJP of politicising the issue, said that the army operation is being played up in view of the Uttar Pradesh assembly election. SP leader Gaurav Bhatiya told CNN-News the Samajwadi Party stood behind PM in national interest but the issue is being politicised now. "We will not issue any strong condemnation as it will give rise to further animosity. 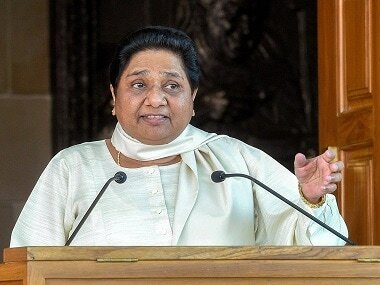 I think for a change we should give full credit to the armed forces and all responsible office holders should abstain from picking such political lines," Bhatiya said. 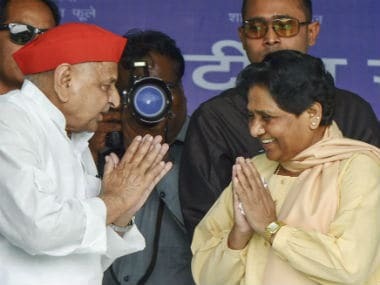 "SP will still support the Centre in national interest, even if the central government indulges in cheap politics," Bhatiya added. However, defending Parrikar’s statement, BJP spokesperson GVL Narsimha Rao said that as the Prime Minister is the man who is heading the government he definitely deserves credit. 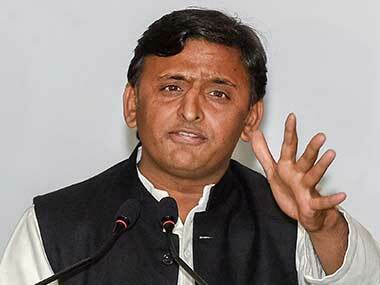 Pointing out that it’s a futile debate, he questioned that if something happened in UP, will the SP government give credit to the local tehsildars and district administration. AAP leader Ashutosh also condemned Parrikar’s statement. 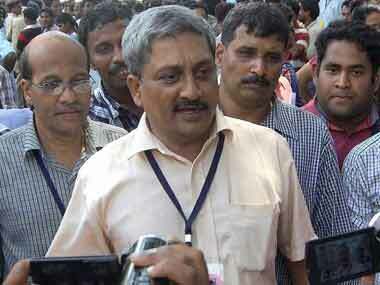 "He [Parrikar] only wishes to whip up the sentiments of the public, which no other defence minister has done till date. I think this is why the PM should immediately intervene and ask him to shut up," Ashutosh told CNN-News18. Seven terror launch pads across the LoC were targeted by the Army on the night of 28 September in a nearly five-hour-long operation during which heli-borne and ground forces were deployed. The announcement of the strikes came 11 days after the attack by Pakistan-based terror outfit Jaish-e-Mohammad on an Indian army camp in Uri in Kashmir, after which Modi had said the attackers will not go "unpunished" and that they will not be forgiven.